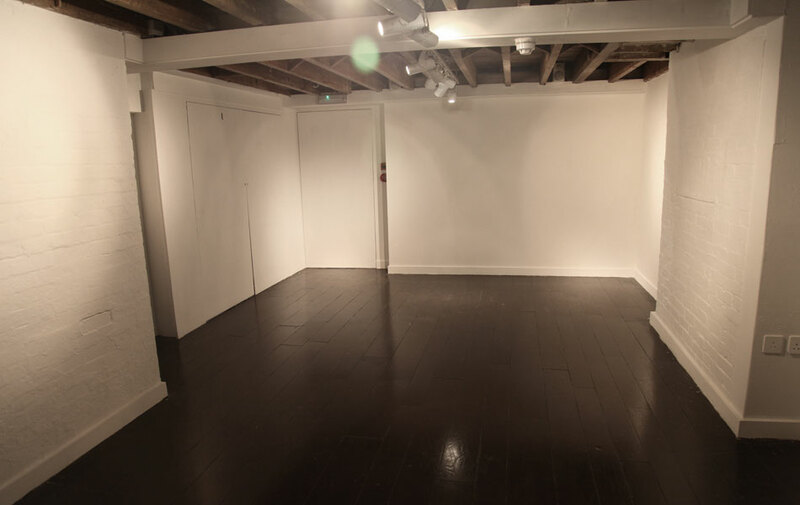 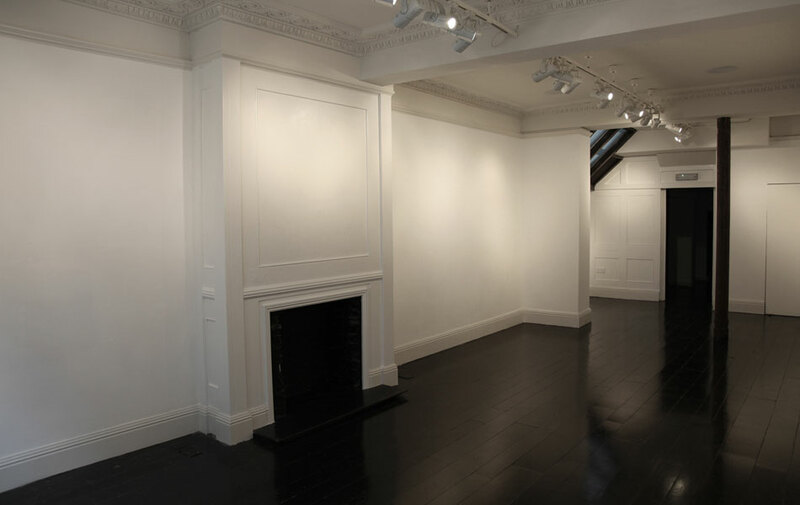 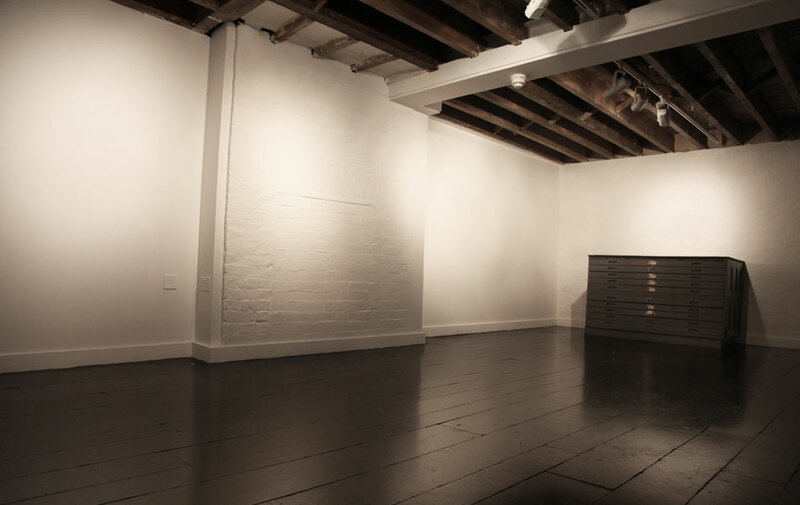 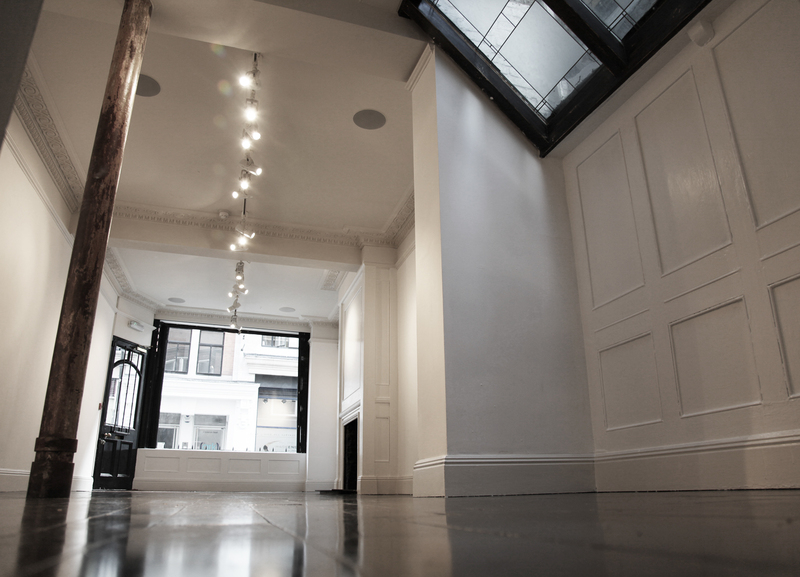 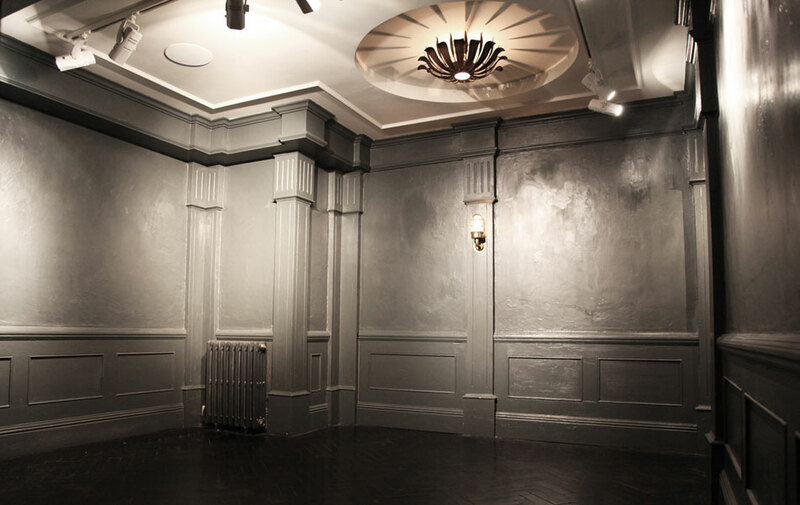 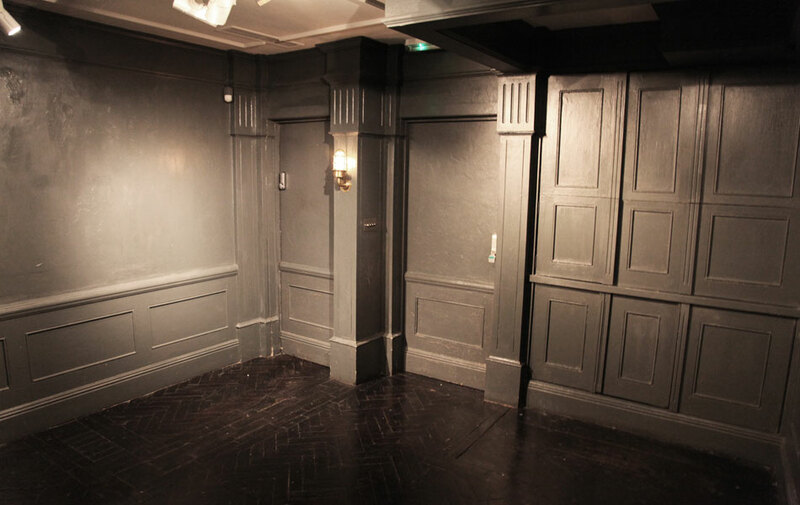 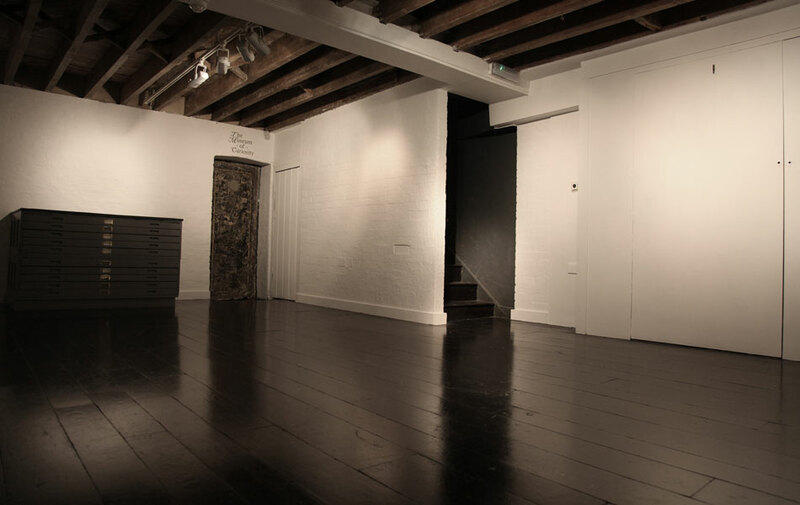 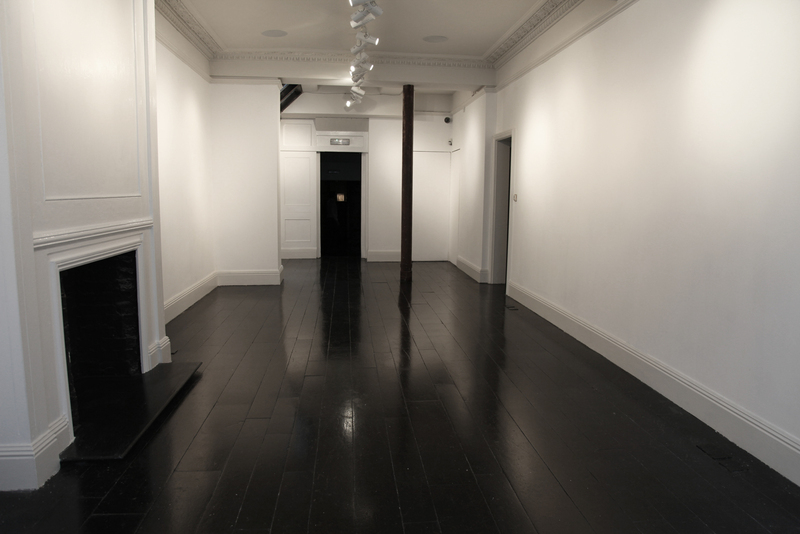 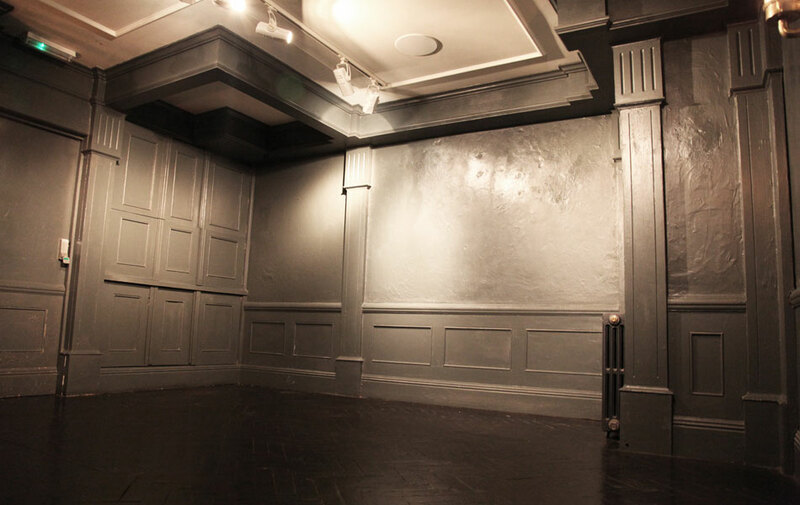 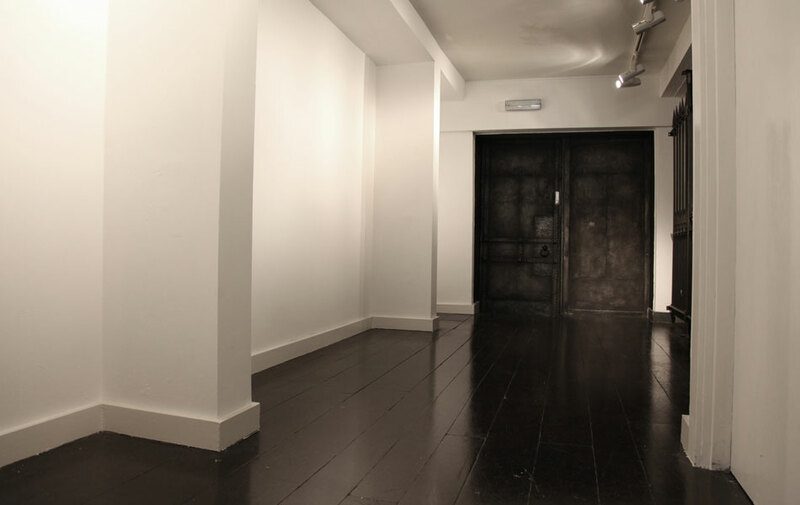 15 Bateman St is... is a blank canvas with flexible space spread across two floors for any type of event. 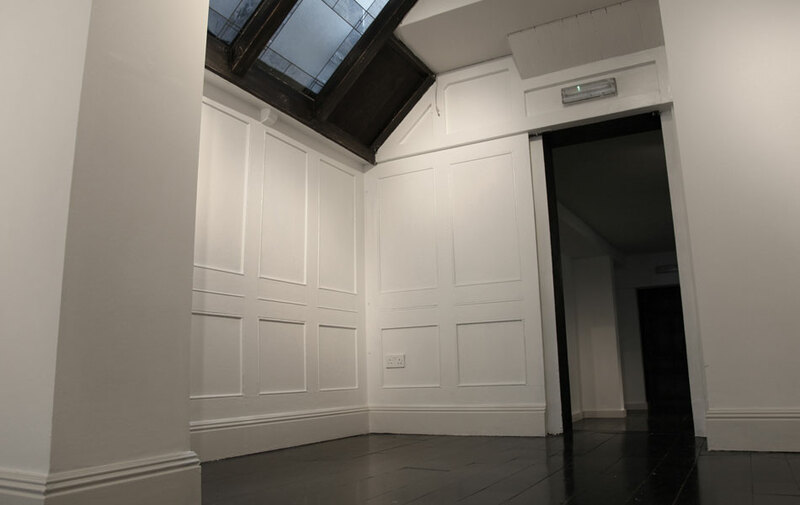 We have rear access for on/off loading, kitchen with dishwasher and fridge, integrated sound system throughout, fully adjustable flood and spot lighting, Wifi, CCTV, alarm and intercom. 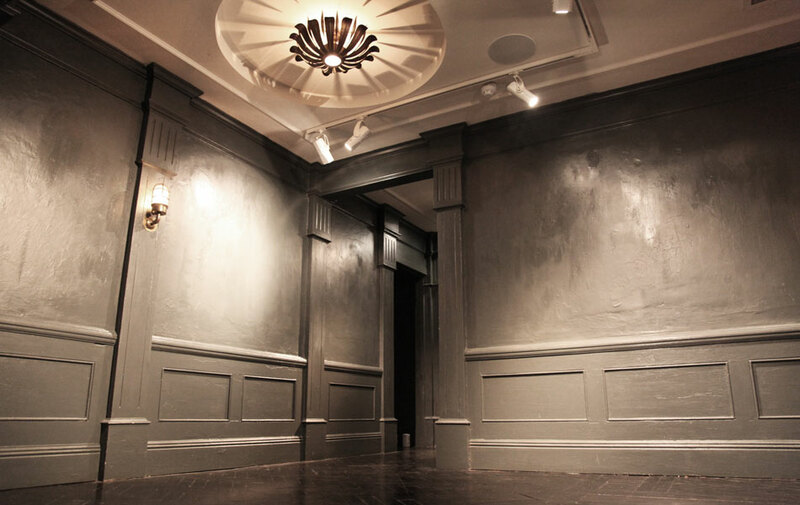 If you event has specific requirements beyond that of our in house services, please do not hesitate to bring these specifications to us. 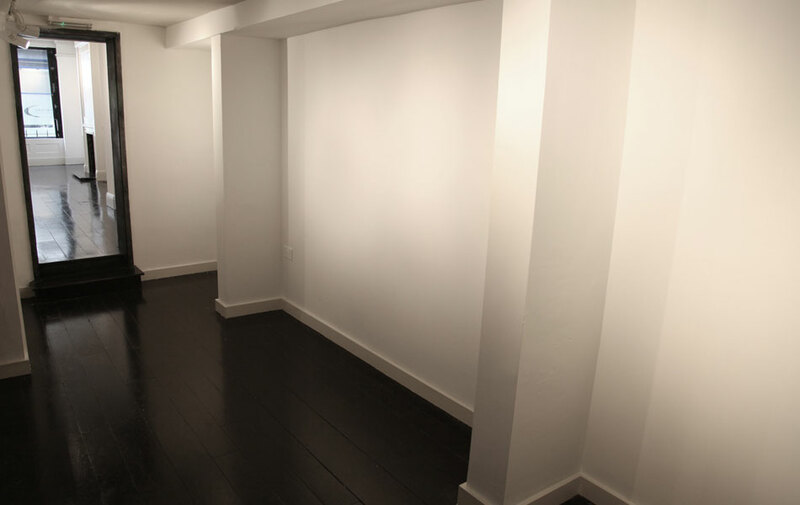 Please download our information and floorplans PDF.